Send blooms with Bloomable (formerly SA Florist) to Overberg today. With the Fynbos Kingdom at its heart, flowers are the perfect way to send a message to loved ones living in the Overberg. 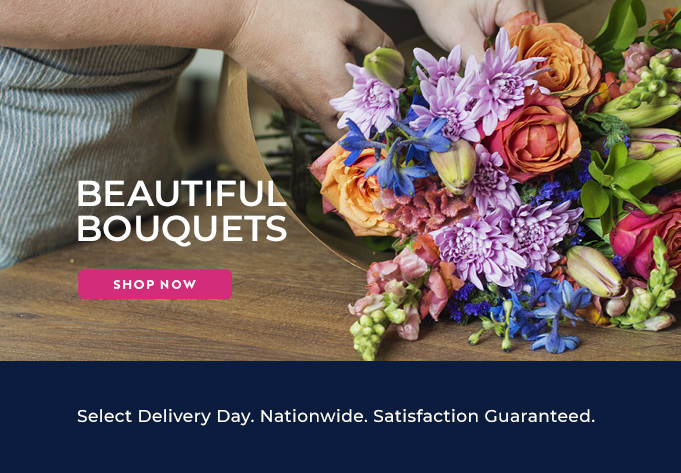 Bloomable (formerly SA Florist) has the lowest delivery fee in South Africa so you don’t have to hold back! Send flowers to the Overberg and celebrate a happy occasion such as a promotion or a new house with a beautiful bouquet of gerberas from Bloomable (formerly SA Florist). Send a bright and beautiful vase or a Butterfield Basket – all Overberg Flowers are guaranteed to multiply the joy. Celebrate the birth of a baby with a special Baby Bucket designed to pamper and delight. Perhaps you don’t need a special occasion, just a special person. Send flowers to the Overberg and celebrate a friendship with chrysanthemums and carnations – a pink pearl bouquet will let your friend know what a treasure he or she is. If love is in the air, say ‘I love you’ with flowers such as roses or mixed roses. Whatever the colour, roses are timeless, tender and romantic. When it comes to saying ‘Good Luck’, flowers best express the sentiment. Inca lilies will convey your wishes with warmth. On the sad occasion of a loss, send your heartfelt sympathies with comforting lilies. Bloomable (formerly SA Florist) started over 20 years ago as a family owned business and is well versed in the language of flowers. It caters for all occasions, ensuring that whatever the message, it may be beautifully and appropriately expressed. Thanks to Bloomable (formerly SA Florist) you can enjoy the convenience or ordering flowers online, while still supporting your local, independent florists such as Overberg flower delivery. Bloomable (formerly SA Florist) represents more than 250 local South African florists and provides them with a location-specific online platform through which to run their business, without the costs of doing this on their own. This means that customers can support the florists they really care about.